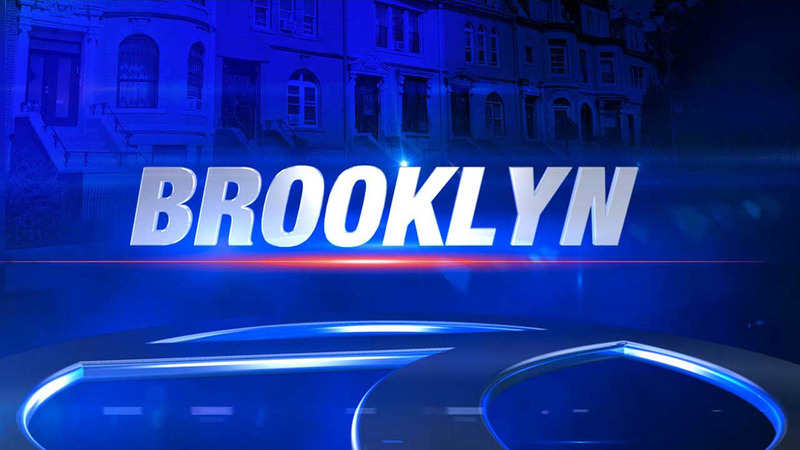 PARK SLOPE, Brooklyn -- Police are looking for a suspect in connection with a sexual assault in Park Slope, Brooklyn. According to the New York City Police Department, it happened on Dec. 6 as a 24-year-old woman was walking down Bergen Street. They said the suspect approached her from behind, grabbed her buttocks and attempted to pull down her pants. He fled when the victim screamed. Police said the suspect is in his early 30's.